State Rep. Matt Caldwell, R-Lehigh Acres, reeled in the support of some industry leaders as he continues his bid to be Florida’s next agriculture commissioner, one of four state Cabinet races taking place next month in the Sunshine State. 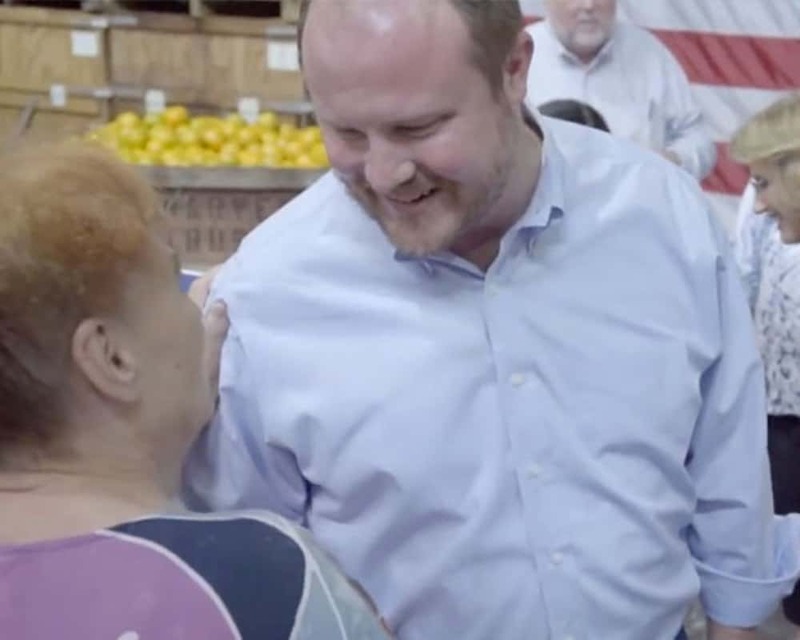 Caldwell announced on Thursday that the Florida Fruit and Vegetable Association PAC (FFVA), Florida Citrus Mutual, the Florida Forestry Association and the Florida Farm Bureau FarmPAC were backing him over Nikki Fried, an attorney who has the Democratic nomination. “We are proud to stand with you as part of team Caldwell,” they wrote the candidate in their endorsement. First elected to his current post in 2010, Caldwell currently represents parts of Lee County in the Florida House. Current Florida Agriculture Commissioner Adam Putnam is facing term limits after eight years in Tallahassee.